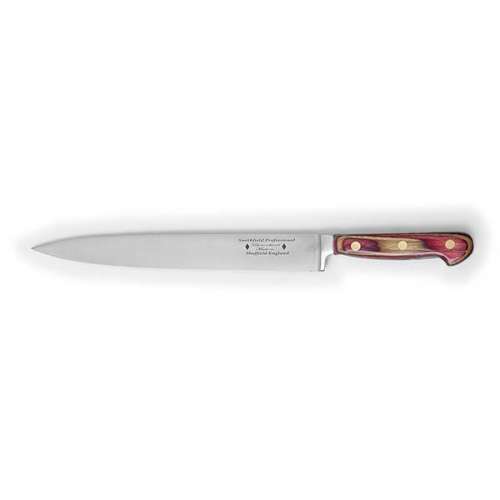 Carving knives are used to portion meats both before and after cooking. 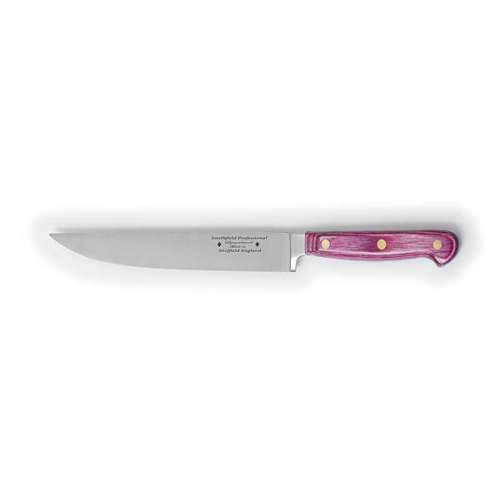 An advantage of the carving knife is that is usually much thinner than a cook’s knife making it easier to carve thinner, more precise slices. 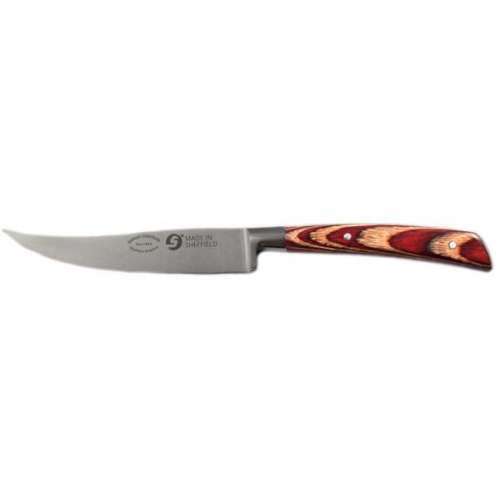 9Carving knives are used to portion meats both before and after cooking. 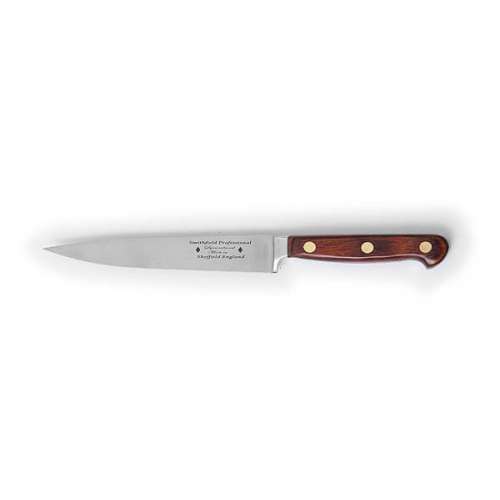 An advantage of the carving knife is that is usually much thinner than a cook’s knife making it easier to carve thinner, more precise slices. 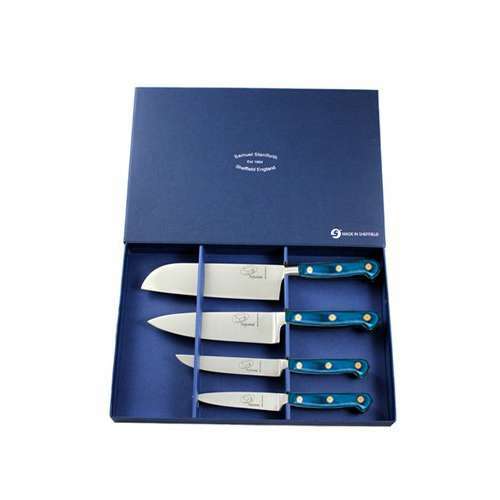 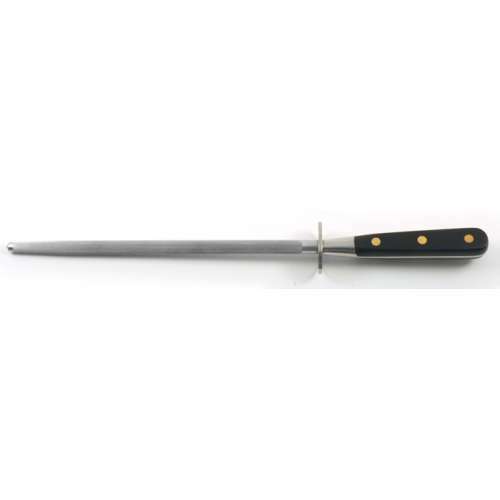 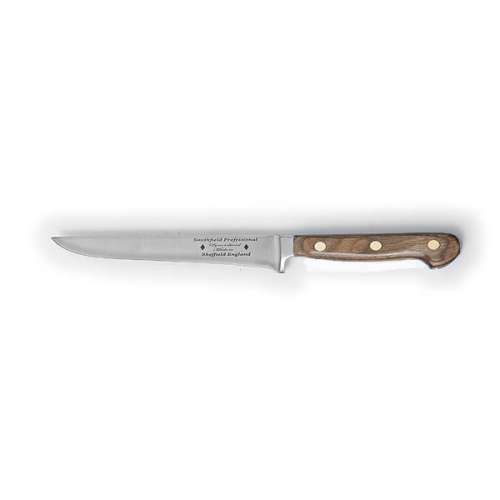 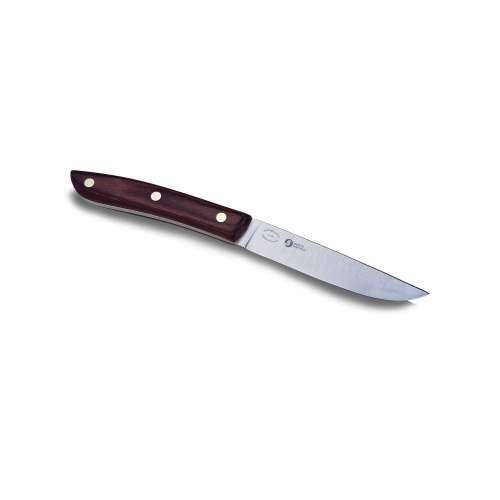 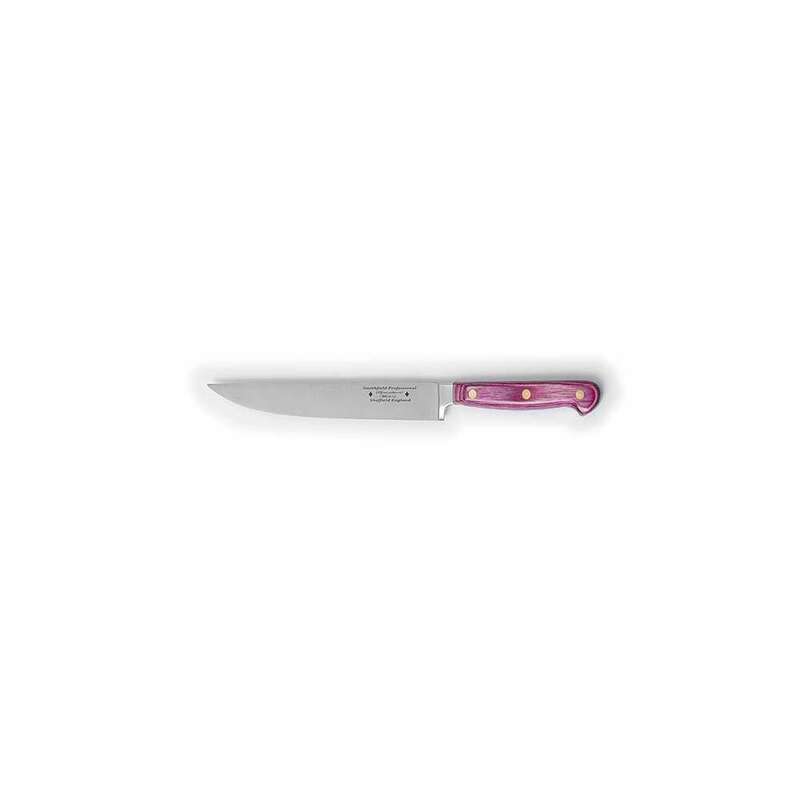 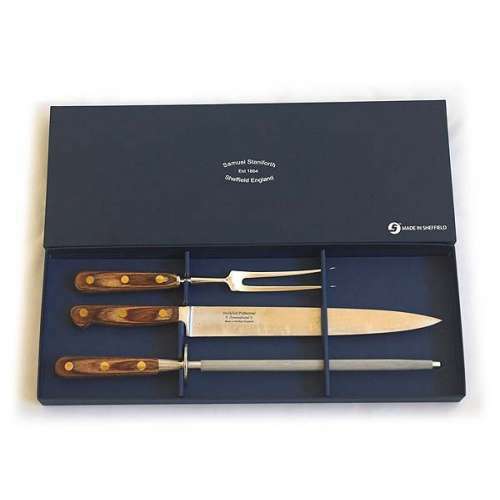 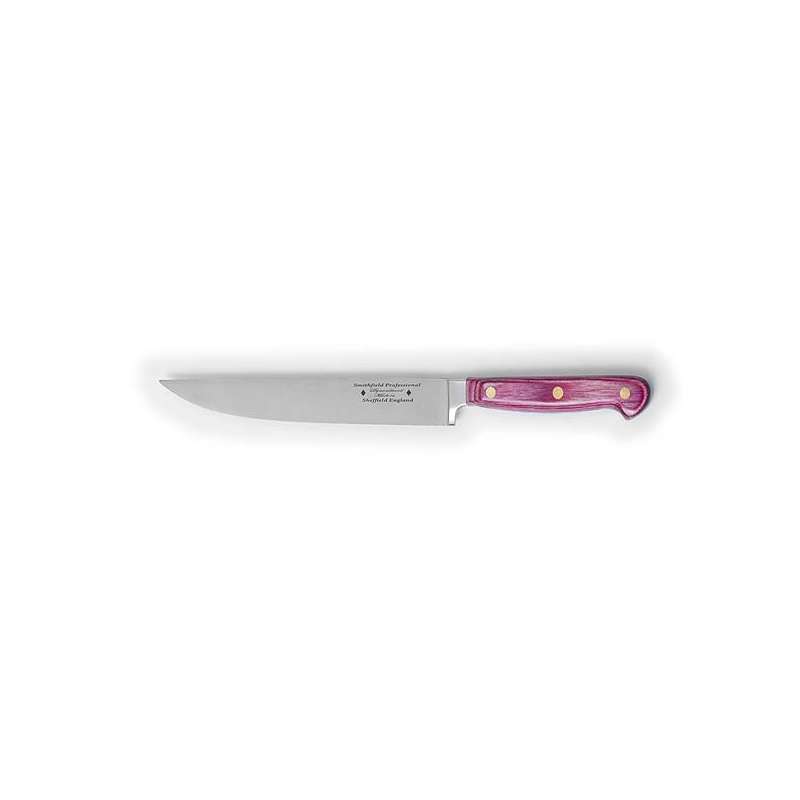 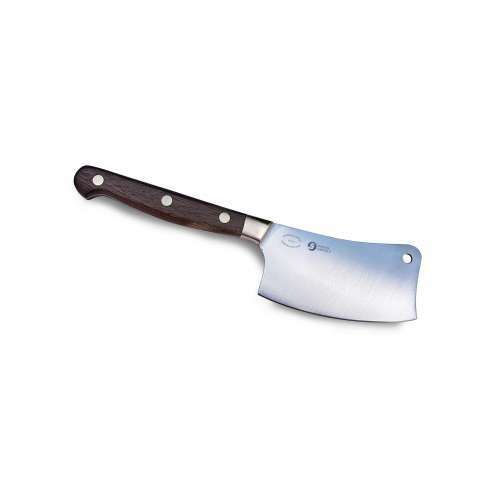 Samuel Staniforth carving knives guarantee optimum strength and sharpness when carving even the toughest of foods.